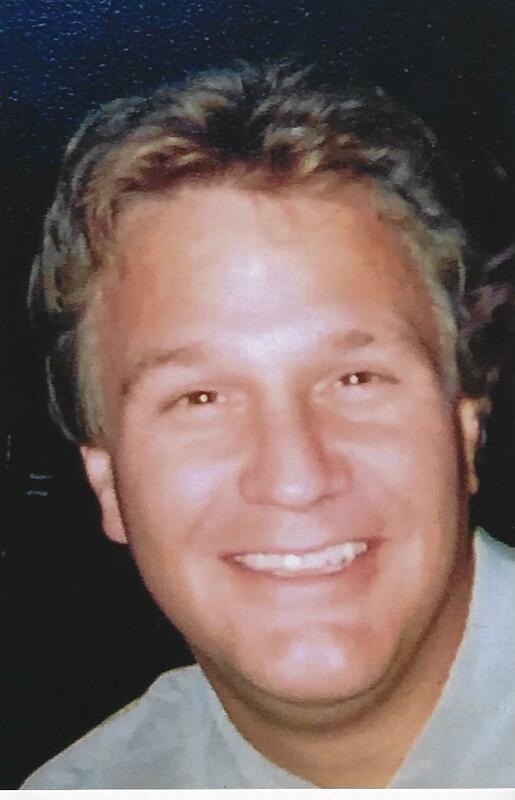 Robert E Truitt, 54, went to be with the Lord on January 8th, 2019. He spent most of his life in Drexel Hill graduating from Upper Darby High School and RETS. He worked as an independent contractor in the carpet business. Rob was very handy; he loved fixing up cars and any non-working appliances. Often he would pick up something to fix, just for the challenge. He loved riding his motorcycle and spending time at the beach. He loved his dogs, especially his beloved Molson. Most of all, he was a kind and loving fiancé, son, brother, uncle and cousin. Survivors include his fiancée, Kathy Thomas, his parents Edwin and Joanne (Lecher) Truitt; his sisters, Kristen (Jack) Pund, Carol (Marty) Kleinschmidt, Suzanne (Phillip) Cedrone; five nephews, Aaron, C.J. , Nicholas, Michael and Alexander . Also survived by his grandmother Ethel Burns, an aunt, Gail Lecher; uncles, Ronald Burns, David Truitt and several cousins, Scott, Greg, Tracy, Matthew and Alice.